Providence College Galleries (PC–G). Organized by Jamilee Lacy, PC–G Director & Curator. 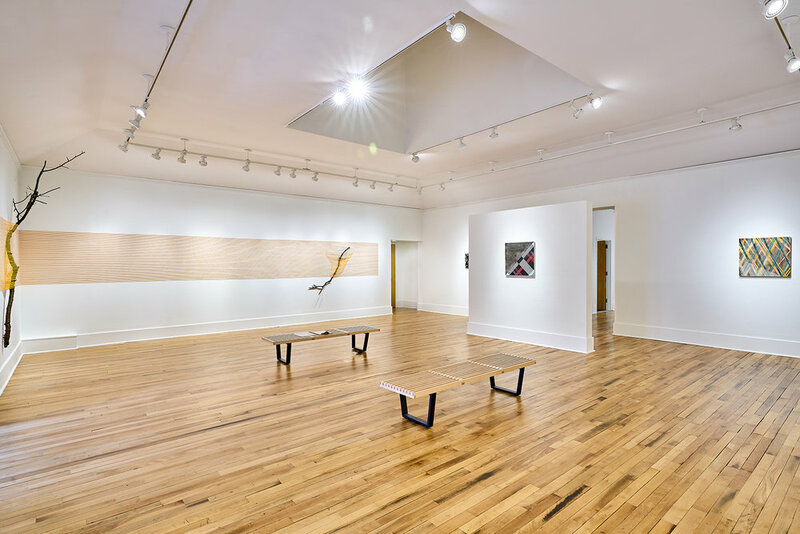 Many Cities, One Providence: Kansas City Catch-All, September 14 – November 11, 2017, Providence College Galleries (PC–G). Organized by Jamilee Lacy, PC–G Director & Curator. Photo: Scott Alario.